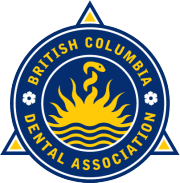 The Highgate Medical Dental clinic in Burnaby specializes in restorative dental procedures that will dramatically improve the appearance and function of your smile. Restorative dentistry procedures offered at the Highgate Medical Dental clinic include: Crowns, Bridges, and Mercury-Free Fillings. Gum disease and tooth decay is the most common global disease affecting every family. 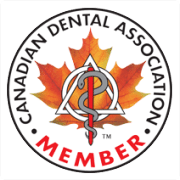 Over 80% of cavities occur inside pits and fissures on chewing surfaces where brushing cannot reach food left trapped after every meal or snack and saliva or fluoride have no access. A good daily dental hygiene routine will ensure your teeth and gums are rid of the daily build up of plaque and tartar. Regular Dental Hygiene appointments are required to remove the plaque and tartar in those harder to reach places to prevent cavities, gingivitis, and gum disease. A broken or lost tooth or a bleeding mouth can cause panic for any patient. 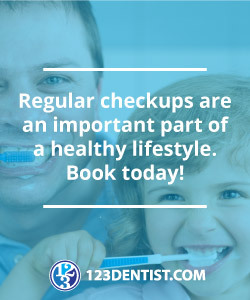 The gentle and compassionate professionals at Highgate Medical Dental clinic understand this and make themselves available to help when you need them.